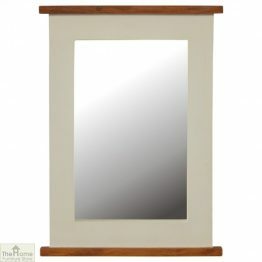 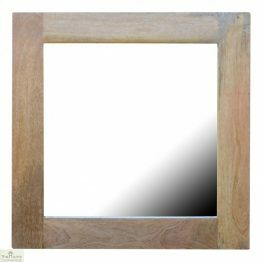 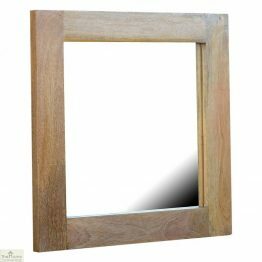 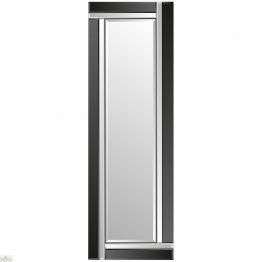 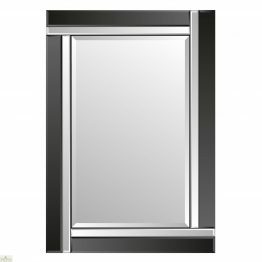 We have a comprehensive range of Bedroom Mirrors to choose from. 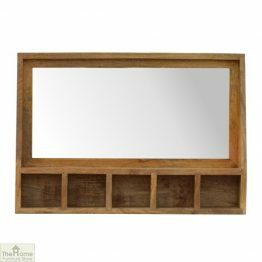 Browse through the different styles. 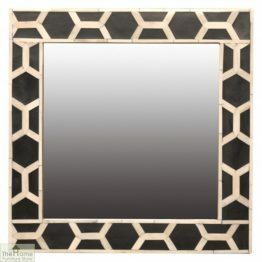 Vintage feel mirrors from our Devon Collection capture romantic charm. 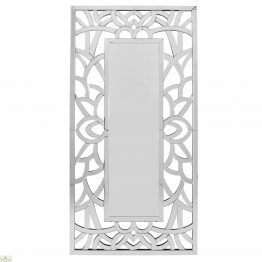 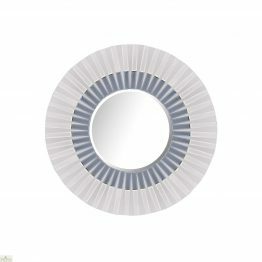 Check out our on trend cream painted Shabby Chic Mirrors. 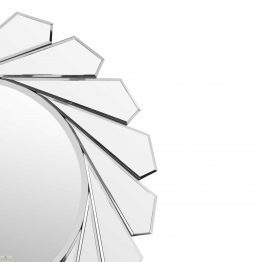 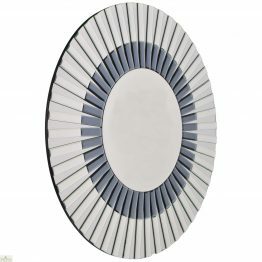 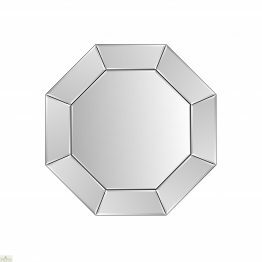 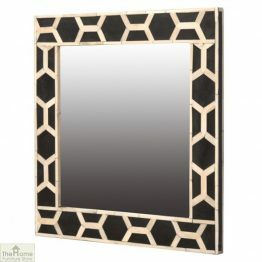 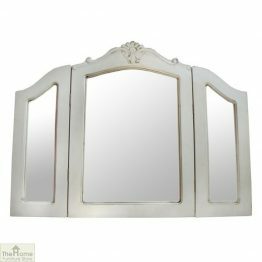 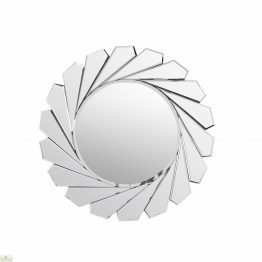 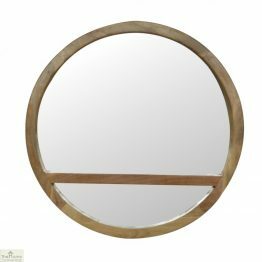 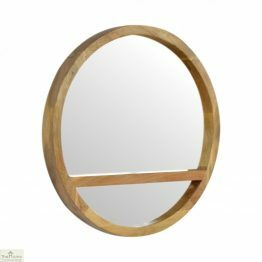 We have on show many stylish wall mirrors, dressing table mirrors, and Cheval mirrors. 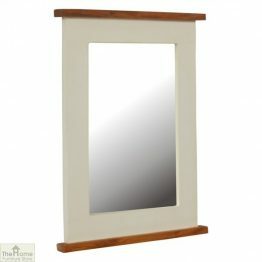 We sell all our mirrors at excellent prices. 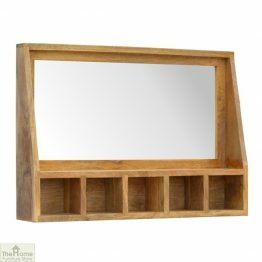 With free delivery and same day despatch. 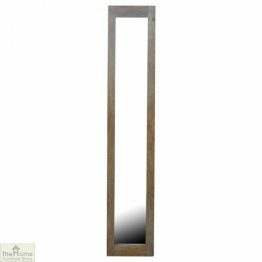 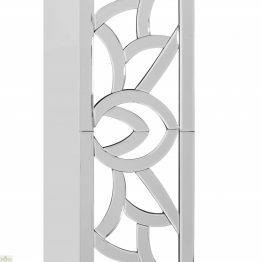 So create some light and feeling of space in your room, by choosing one of our stylish mirrors. 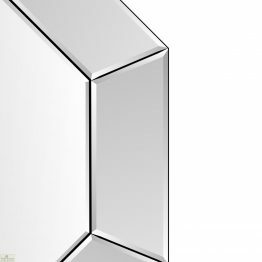 Reflect upon the shimmer our mirrors project.  Now come and check out our selection at The Home Furniture Store.